Fortunately, these two work together. Google’s focus is to provide the highest-quality and most relevant search results to those who visit the engine, so if your website is providing that to visitors, you’ll be ranked higher. It’s a win-win! Here are four smart strategies for SEO blogging that you can start using today. 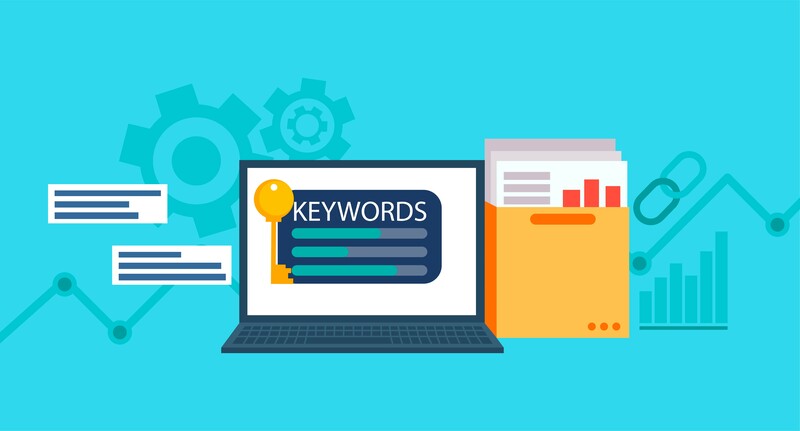 What keywords are the best for your website? You can do keyword research using free tools like Google Keyword or paid tools like AHREFS. You can also use long-tail keywords, which are terms that have three or more words. This can help you answer questions, which is useful to your audience and very desirable to search engines. Keywords like “why are my breaks squealing” or “how to check your oil” can give you great blogging topics while helping you rank well for terms that potential customers are searching for. If you’re not sure how to find the right keywords or what topics to target, working with a Toronto digital marketing agency can make a big difference. Once you have your target keywords, focus on only one or two per blog post. Make sure they appear in specific areas. These are places that search engine crawlers look to determine what your blog post is about. The first is the title of your blog post. You should use your keyword as close to the beginning of the title as possible – definitely within the first 60 characters, which is where Google cuts off its headline display in search results. Once you have the keyword in the title, be sure that it’s in the introduction, conclusion, and at least one header of your actual post. Beyond that, mention it in a natural way as it comes up. There’s no benefit to stuffing keywords in ways that are hard to read and irrelevant! Finally, make sure the keyword shows up in the blog URL and the meta description. Many content management services, like WordPress, turn your title into your URL. However, the meta description is something you create on your own. Make sure it is catchy and encourages searchers to click to read your full article! No discussion of SEO is complete without mentioning mobile optimization. Google started favoring pages that were properly sized for smaller screens in 2015, and they moved to mobile-first search results in 2018. 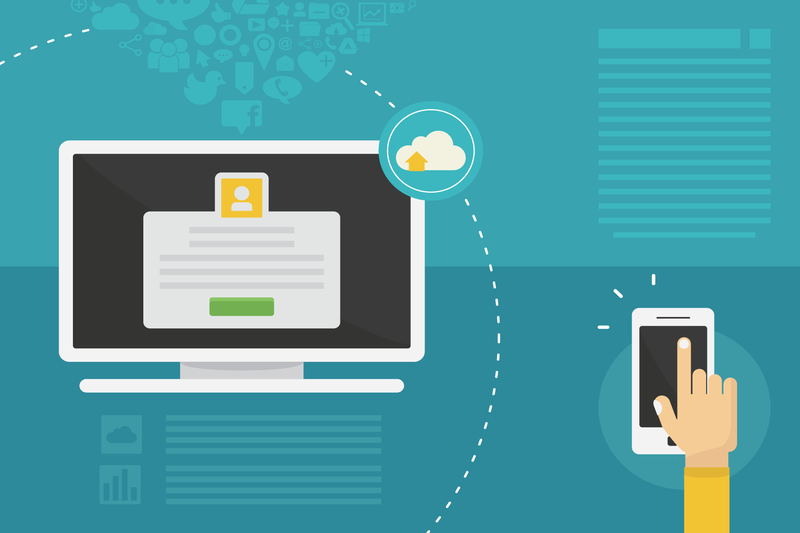 These changes mean that it’s vital to ensure your website looks great on smaller screens. You can choose web design that automatically resizes, which is a great first step. However, you need to do a few more things as well. Check your website on a cell phone screen yourself. Do the images look right? Is the text big enough to read, but not too big? Does anything overlap and obscure other page elements? From there, make sure the page loads quickly. There are a lot of strategies you can use to boost load time, such as properly formatting images, skipping auto-play, and other techniques. The faster your page loads, the higher Google will rank it. You can help search engines understand the topic and relevance of your blog posts by linking them to each other when it fits. For instance, if you write about changing your oil, you can link to another blog post you have about how to dispose of old oil. Using relevant internal links boosts the authority of your pages and also makes it more likely that Google will understand the structure of your site. Of course, internal links are great for readers too – it gives them a reason to spend more time on your website! The more engaging your blog is, the longer users will stay. This length of visit is another indicator that Google uses when deciding where to rank your page. Creating new content is not a vanity activity. It brings actual customers and revenue. In fact, businesses that post 11 or more times a month have four times more leads than those who blog 4-5 times a month. Remember, your blog isn’t just on your website. You can share blog posts across the web and social media, drawing new visitors to your website. You can’t afford to overlook this vital marketing tool!